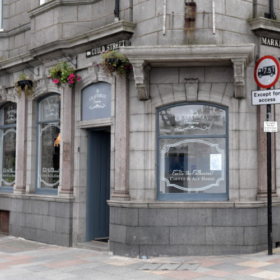 Aberdeen is home to some great gins. There is a growing number of great bars to drink gin too. Scottish Gin Bar of the Year 2018 – not sure we need to say much more than that do we? The team at The Craftsman have built their gin collection up to 40 gins including special edition gins. Well worth a visit. What to expect: A cafe-culture environment. Part of the Porter Gin family this upmarket Aberdeen gin is a must for any gin drinker. 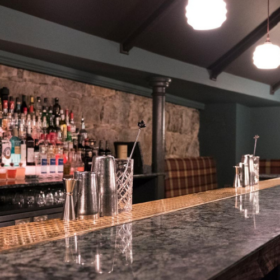 Not only can you stop in for a gin, you can take part in mixology classes as well as various gin tasting sessions as well as those of the whisky variety. 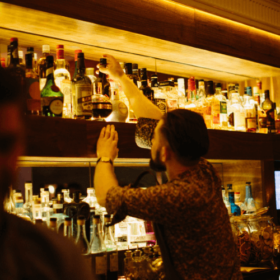 What to expect: Stylish surroundings with expert bar staff. Hand-crafted cocktails and boutique spirits; have we got your attention yet? If your looking for somewhere to enjoy a few gins, have a cocktail or two with a good atmosphere get yourself down to The Tippling House. What to expect: Chic cellar bar, known for cocktails, with a wood-panelled ceiling, hanging lamps and booth seating. 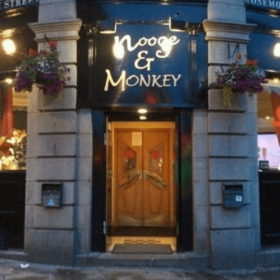 You’ll receive a warm welcome at the Noose and Monkey. Not specifically known as a gin bar but you’ll be able to sample a good number of great gins. The food gets good reviews too. What to expect: Corner pub with subtly illuminated brickwork, serving a selection of gin and cocktails.